Minecraft sandbox game is set to become truly inviting and open to all. The gameis set to receive an update called “The Friendly Update”, which essentially allows Xbox gamers to play with both mobile and Windows players. 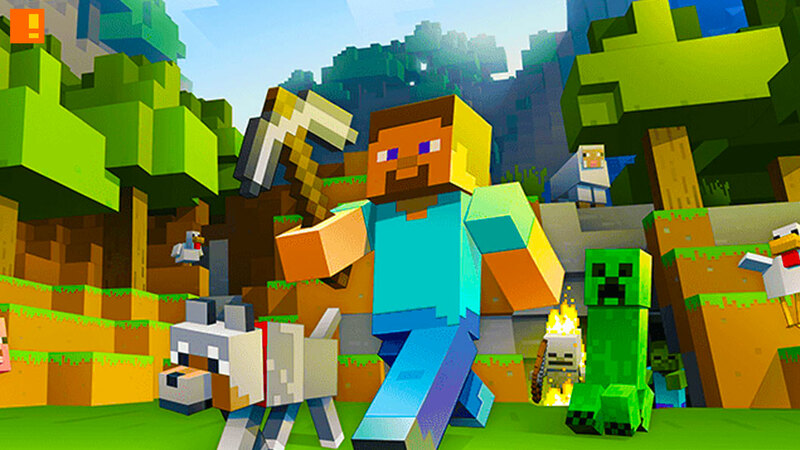 Microsoft announced the coming update during its pre-E3 press conference, and this cross-device compatibility is surely welcomed by Minecrafters. Minecraft Realms Cross-Play across all platforms is available now on Windows 10 and mobile, and will be available next year for Consoles.